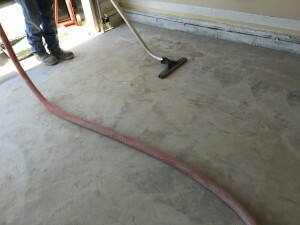 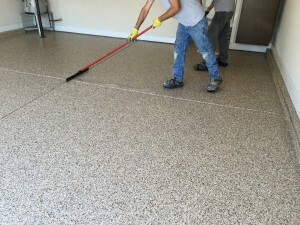 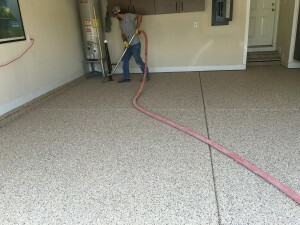 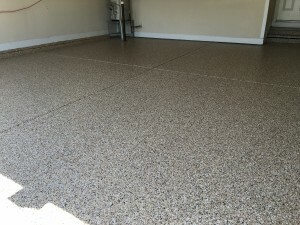 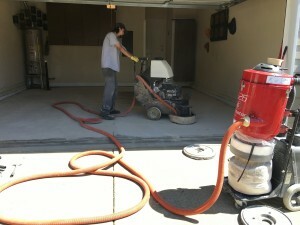 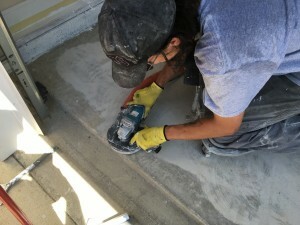 Guardian Garage Floors utilizes a material that is more durable and longer-lasting than traditional epoxy garage floors. 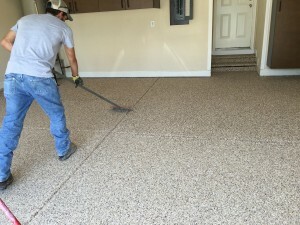 This means your floor won’t chip, fade, or crack for as long as you own your home! 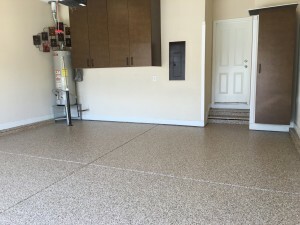 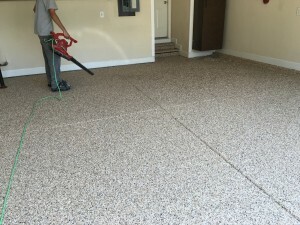 We also offer a transferable warranty, which means your garage floors are sure to add value to your home when it is time to move on. 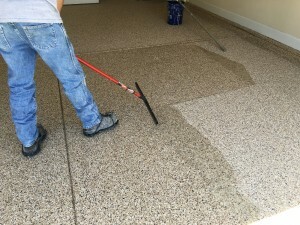 Call us at (615) 645-3696 TN or (678) 831-9972 GA for Marietta, GA, and surrounding communities in Cobb County.